Rule number one of makeup addicts anonymous – don’t ever visit a Lakme counter unsupervised. Here’s my justification for the visit. 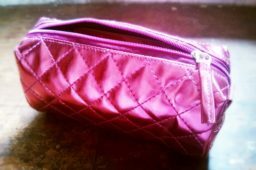 I’ve actually tried a fair amount of their base makeup products, much with resounding success and an exclusively Lakme makeup tutorial has been on my ‘to-do’ list for a while. But I needed to pick up some finishing touches, so I somehow ended up with two skincare products, an eyeshadow, a blush and a full bloody face of makeup on due to a counter makeover as I joyfully skipped out of Lifestyle the other day. Let’s talk skincare products. 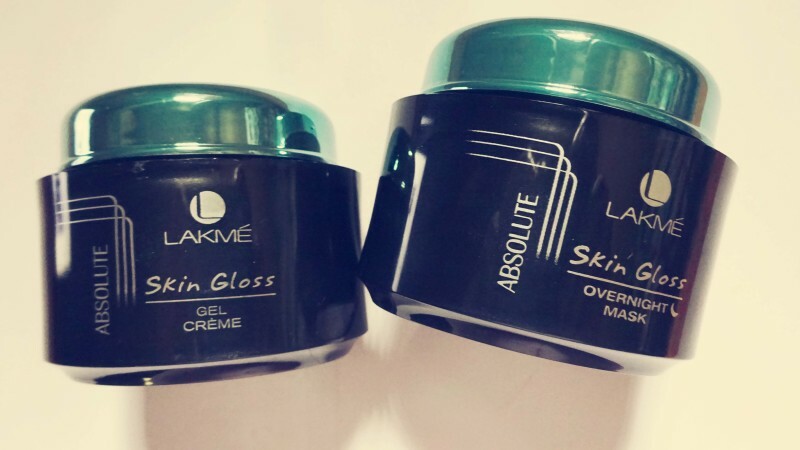 I had intentions of just getting the one, but of course I came out with two – the Lakme Absolute Skin Gloss Gel Crème and the Lakme Absolute Skin Gloss Overnight Mask. 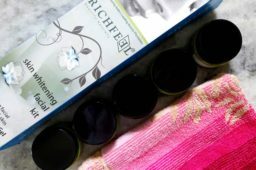 In my defence they are in different formulas, the Gel Crème being Lakme’s version of a gel/crème hybrid and the Overnight Mask offering deeper nourishment to the skin. Both come in the most fancy packaging ever. Swoon. They also both have a masculine scent, something like an aftershave lotion. 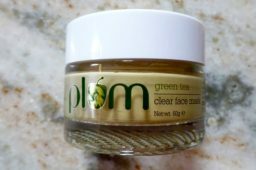 The Gel Crème is the most amazing remedy for sun-sore skin, itchy skin that’s needs calming down, and generally dry, blotchy skin. A little different to what I’m used to, but calming nonetheless, plus it gets major props for being so moisturising and glossy. The Overnight Mask feels really hydrating and super luxurious. 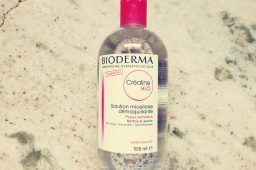 You apply it before bed on top of your normal products & the skin will absorb it as you sleep and there is no need to rinse. Now these babies are reasonably priced – Rs.399 & Rs.599 each. Woah. 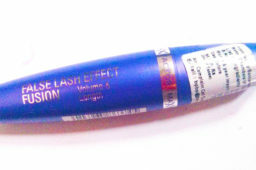 You can get them online and in all Lakme counters. So keep your eyes peeled for an all-singing, all-dancing and all-Lakme makeup tutorial coming soon. Have any of you guys given Lakme skincare a go? Or what would make your Lakme skincare wishlist?